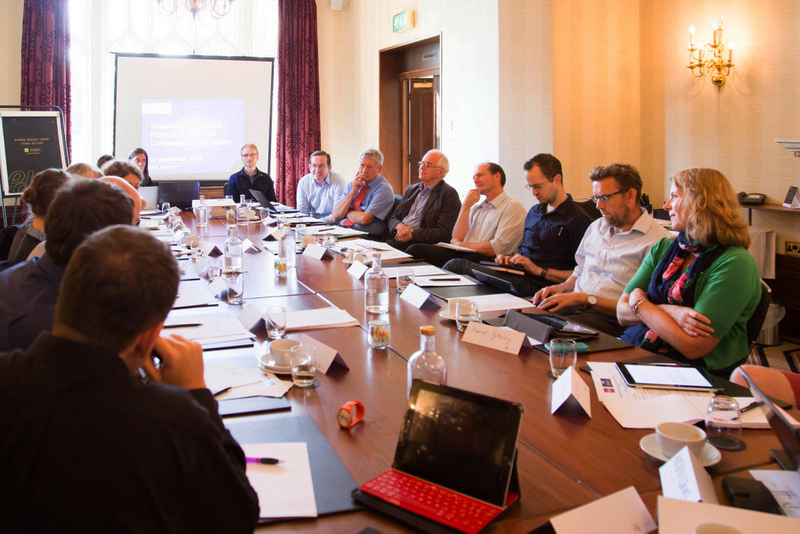 Academics and experts with expertise on sustainability, political economy and ecological crisis from across the UK met in Sheffield on 22 September 2016 for a workshop jointly hosted by SPERI and the Grantham Centre for Sustainable Futures. The eight papers presented explored different aspects of the challenges posed by capitalism on the environment and its sustainability and threw light on the factors that are shaping, promoting and frustrating processes of social change in response to the ecological crisis. A number of key questions emerged: To what extent should the transition to a more sustainable future be state-led, market-led or citizen-led? What form should it take? What, if anything, is distinct about ‘ecological political economy’? What is the logic of economic growth and how does it relate to a sustainable political economy? The eight eminent paper-givers were joined by delegates from the New Economics Foundation, the New Weather Institute and the Green Alliance, as well as other colleagues from within the University at the Sheffield Institute for International Development (SIID), SPERI, the Grantham Centre and the School of Law. This mix of people contributed to stimulating discussions following each paper. Everybody present felt at the end of the day that the workshop constituted a definite step towards a better understanding of how more ecologically sustainable political economy might emerge. Forthcoming publications will disseminate the findings of the workshop.